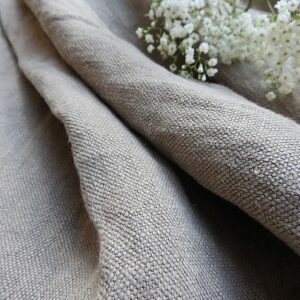 A beautiful addition to our Hygge Linen range very reasonably priced at £39.95pm. 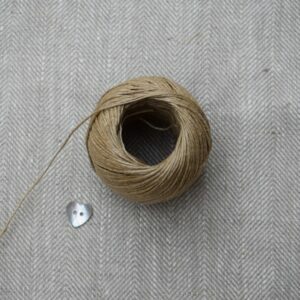 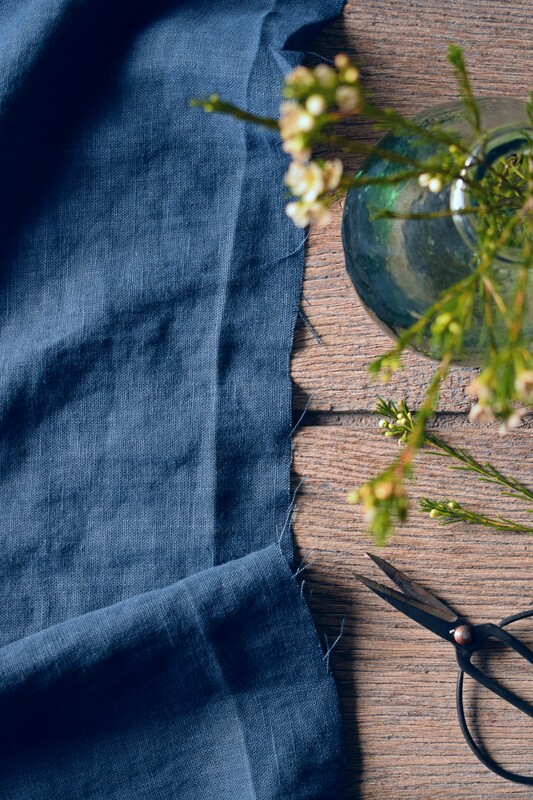 A gorgeous dark Navy floppy light weight linen. 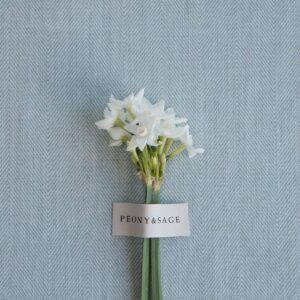 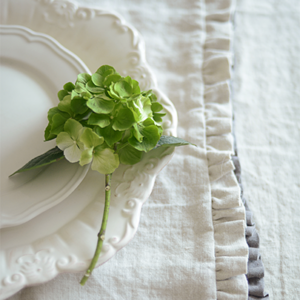 Perfect for frilly cushions or relaxed non piped cushions or billowing unlined curtains.